This is a great splash pad in a great park. Remember to bring the sunscreen. 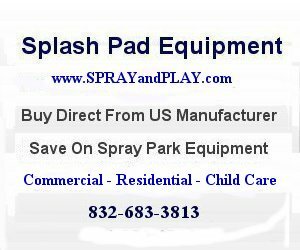 Includes splash pad, basketball court, disabled access picnic area, disabled access restroom, fountain, historical site, horseshoe pit, paths â€“ paved, picnic shelter, picnic site â€“ reservable, picnic tables, playground, soccer field, softball field, splash pad, stage â€“ outdoor, statue or public art, tennis court, tennis court â€“ lighted, and wedding site â€“ reservable. This entry was posted in Oregon and tagged Oregon, Peninsula Park, Portland, splash pad, splash park, spray grounds, water vortex. Bookmark the permalink.